“@BarbAbney: You guys, I'm pretty sure that @DavidKoechner is the funniest person EVER!! #Wits” and TALL! At least from the second balcony. #wits Sounds like 'Johnny' has a new boyfriend. FACT @johnmoe auditioned for a part in a Sylvester Stallone movie. The things you learn at #wits. VW mention at #wits. Clearly subliminal shout to @juliaschrenkler. Anarchy has overtaken #wits in the great paper crumpling conspiracy of '13. Sure sounded like fun was happening at #wits waaaaaaaay off mike. Probably near the booth. Hope we make it to our show at the @turf_club later. #wits is going off the rails in the best/funniest way. #wits @johnmoe makes for the best put upon dude and is a great foil for @DavidKoechner. Tweet: 4,000: You should listen to #Wits. It's my favorite clever/funny/hip/musical/fun way to spend Friday nights. http://witsradio.org. 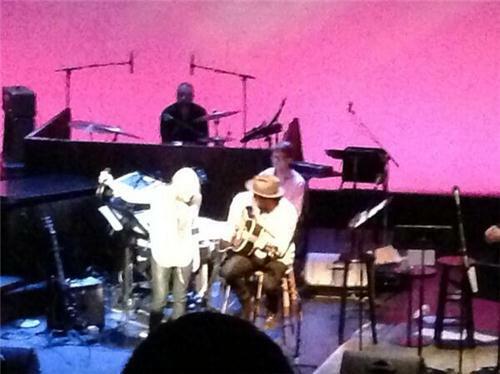 Metric killed it at #wits! 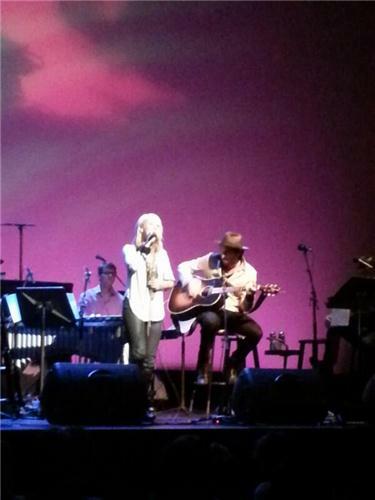 #wits who else is feeling spoiled to see two nights of Metric this weekend?! I am!